The Plumbing & Mechanical Services (UK) Industry Pension Scheme is managed by the Trustee Company Plumbing Pensions (UK) Limited. The Trustee Board is made up of nine Trustee Directors. 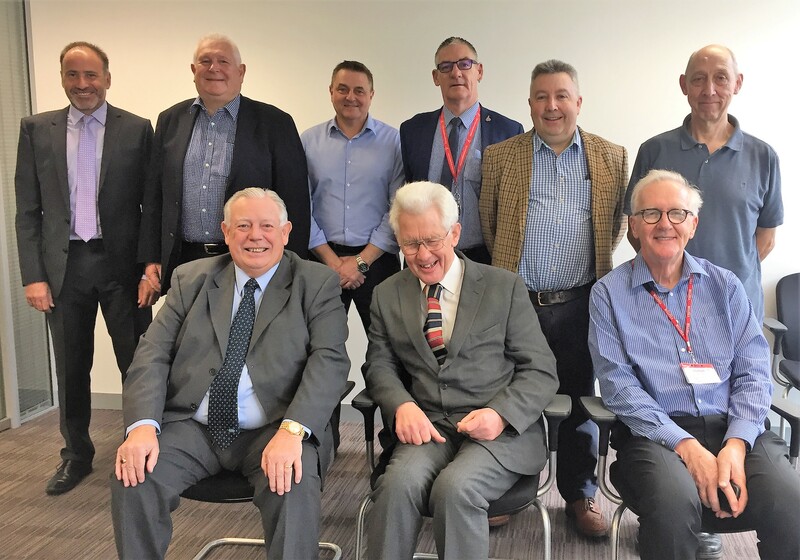 Two Directors are nominated by the Scottish and Northern Ireland Plumbing Employers’ Federation (SNIPEF), two are nominated by the Association of Plumbing and heating Contractors Ltd (the APHC) , three nominated by Unite the Union and the remaining two are independent Directors. The Trustee Company meets regularly to discuss the Scheme. The Trustee Company has overall fiduciary responsibility for the effective operation of the Scheme including administration of benefits, collection of contributions, payment of pensions and other benefits and the investment and safe custody of the Scheme’s assets. The Trustee must act fairly in the interests of active members, deferred pensioners, pensioners and employers. The Trustee has authority for all aspects of management and strategy of the Scheme including funding, investment, audit, administration and communications. The Trustee meets regularly throughout the year and has a three year business plan to ensure it meets its statutory obligations and operates the Scheme effectively. What Training Does the Trustee Receive? All the Trustee Directors have the knowledge and skills to carry out the role effectively. On appointment, new Directors receive induction training and a pack containing information about the Scheme. Ongoing training sessions are arranged as part of the programme of Directors’ meetings, which includes an annual Trustee training event. Records of training are kept for each Trustee Director.